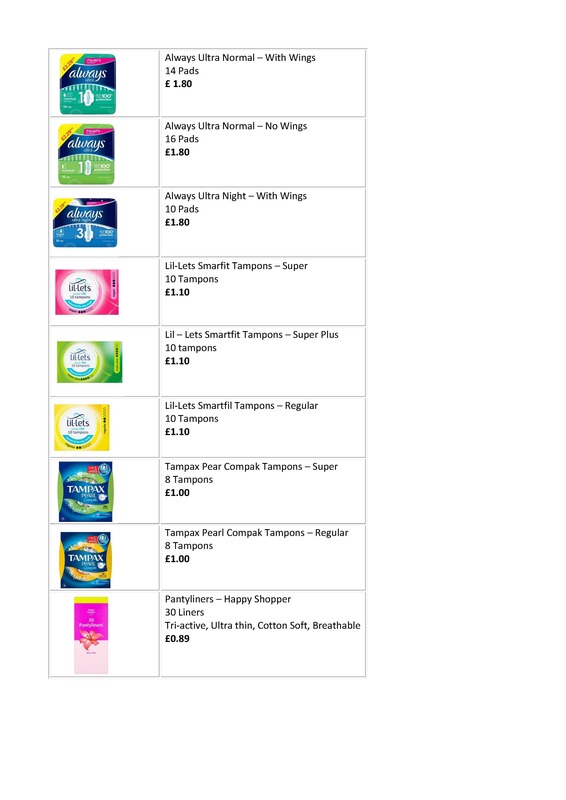 Cost-price sanitary products are available to purchase from the CUSU reception space. We are unable to take payment for services by card. At present we are only able to accept cash. We do apologise for any inconvenience. If you are a college welfare officer wanting to email sanitary products in bulk for your college, please email your order to enquiries@cusu.cam.ac.uk. If you have any feedback, e.g. about the products we sell or the service as a whole, please do get in touch – email enquiries@cusu.cam.ac.uk!